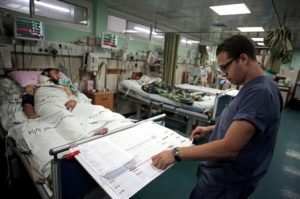 Gaza hospitals will be able to offer health services after the United Arab Emirates donated $2 million in support of a UN program, supplying electricity to hospitals across the strip, the Abu Dhabi-based official news agency said. The UAE announced the donation after a WHO official warned that fuel for backup generators in Gazan hospitals and health clinics would run out in the next 10 days if no arrangements were made to replenish its supply. Nearly 20 medical centers in Gaza will fully reopen in the coming days, WHO confirmed. Three hospitals and 16 medical centers had stopped offering key services in recent weeks as crippling fuel shortages meant they were unable to keep generators going, the Hamas-run health ministry in Gaza said. The donation will make up for the shortfall in funding in the UN program that provides fuel for electricity in the Gaza Strip’s hospitals. 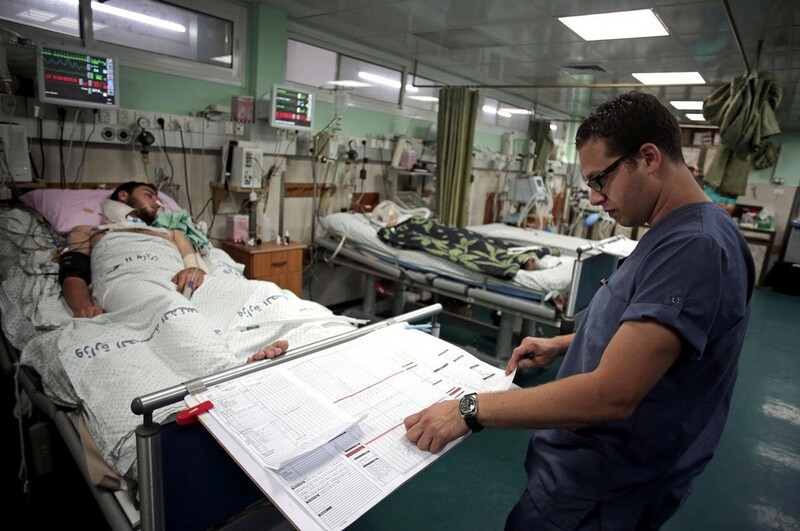 In the past year, the UN has provided at least $3 million in emergency funding to fuel backup generators in Gazan hospitals and health clinics. The UAE $2 million contribution is expected to fuel backup generators in medical institutions for approximately four months. Posted by Jaber Ali on Feb 8 2018. Filed under Finance, Headlines. You can follow any responses to this entry through the RSS 2.0. Both comments and pings are currently closed.